Free delivery from 139£ of purchase ! The best prices are in our shop ! Free gift form 59€ ! Everything about the potassium and phosphorus basic needs for your hydroponic crops , cultivation on soil and coconut fiber, discover everything you need about potassium or potash fertilizer. Your plantations sometimes need a little push to explode in their different phases of growth or flowering? So your plants are at their best use of fertilizer rich in potassium, rich fertilizers potash fertilizers are often among frequently used for indoor gardens or outdoor, fertilizers are generally composed of 3 main elements NPK . What is the use of a potassium-based fertilizer? Are there fertilizers naturally rich in potash? Let's turn our fertilizer radius NPK, or more particularly NK booster or PK booster PK or K fertilizers are commonly used to boost crop and blow fruits and flowers in your hydroponic crops, soils or coconut fiber in Indoor or outdoor. Potash is used in gardening to overcome potassium deficiency. This lack of trace element particularly affects certain fruits and vegetables such as vines and fruit, tomatoes and potatoes for example or different red fruits such as gooseberries, raspberry or blackcurrants. Potassium encourages stomatal opening located on the foliage of plants or various types of plants as well, which allows a better gas exchange . (Stomate) is the term for the orifices of any small diameter that are found on the aerial parts of plants and different plants. Potassium reduces water stress: water stress occurs when a plant releases more water than it absorbs. Potassium greatly helps the leaves to retain their beautiful green color. Potassium makes them less vulnerable and more particularly hardy plant, drought and various diseases, strengthens the immune system of the plant. Potassium is also involved in the formation of fruits and allows for more sweet fruit, more calibrated, bigger and better coloration and odor, more developed aromas. 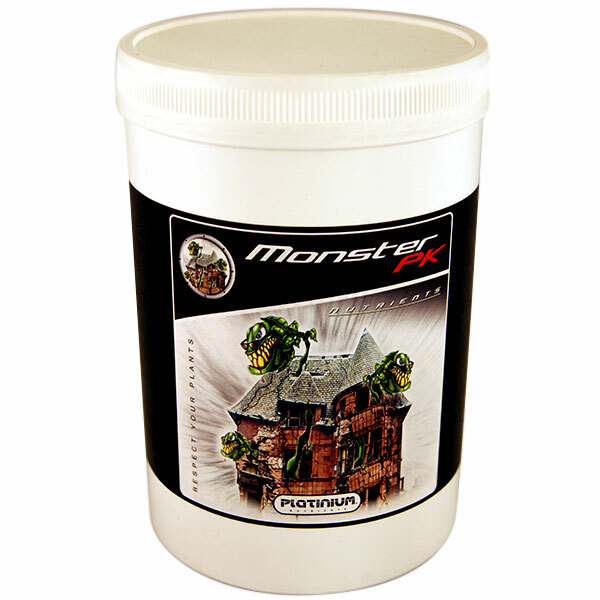 Get more crops with Superboost PKcontaining a 5-20 PK + 14% sulfur pk a potent stimulator that will allow you to obtain incomparable abundant crops for your crops closet or your crops in your garden to get the Best crops throughout your crops. 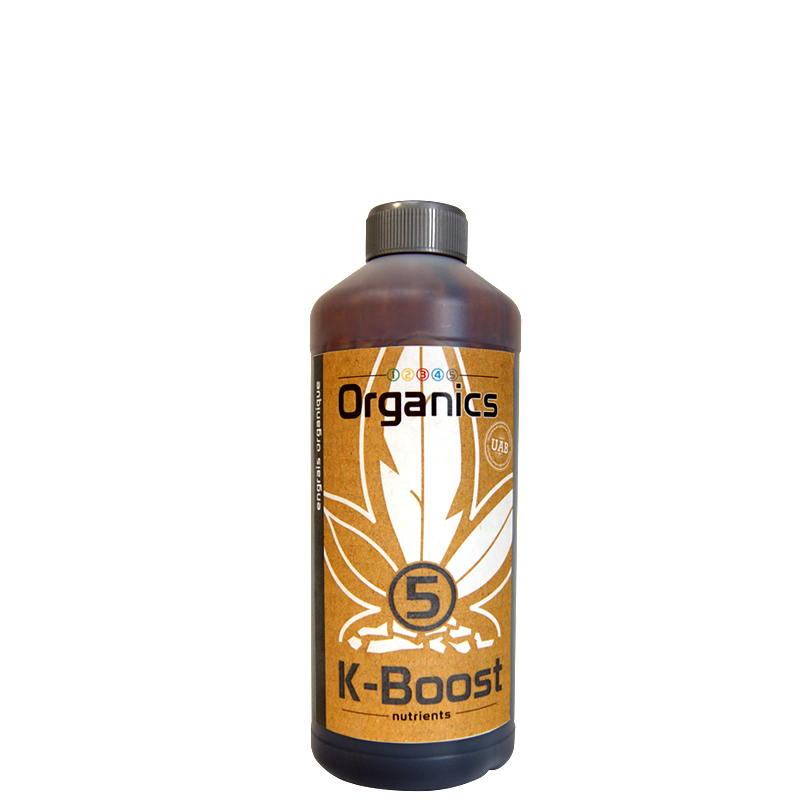 Discover K-Boost brand 12345 organics or PK boost 9-10 of 12345 hydroponics0. 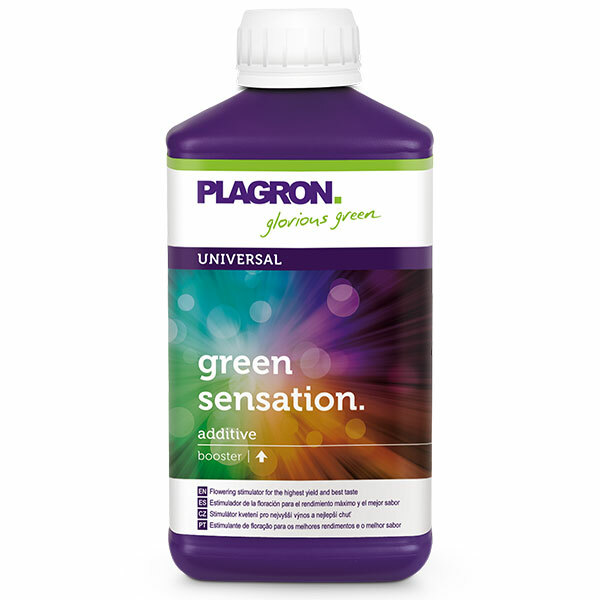 With the famous plagron green sensation and PK 9-10 , increase the active ingredients. 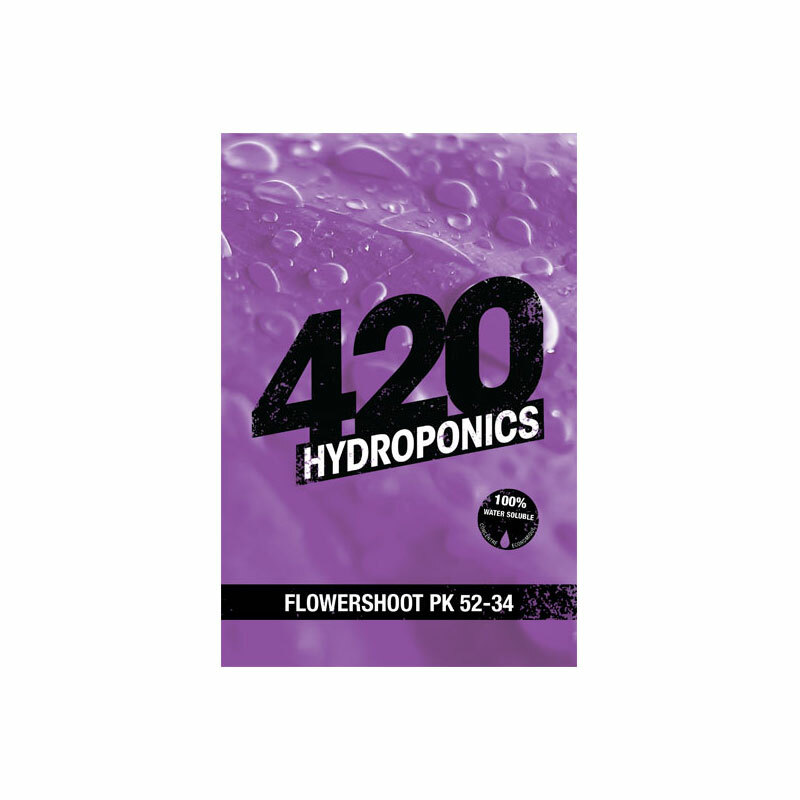 Try also the most wicked MONSTER PK 52-34 of platinum are also flowershoot PK 52-34 at 420 hydroponics or even the massive bloom of Hydropassion with a PK 50-3. S hooting powder of house and garden less efficient in PK 39-25 with only, as it's the same components and raw materials on various PK powders, so take more body + which are the most economical and the most concentrated of the market. 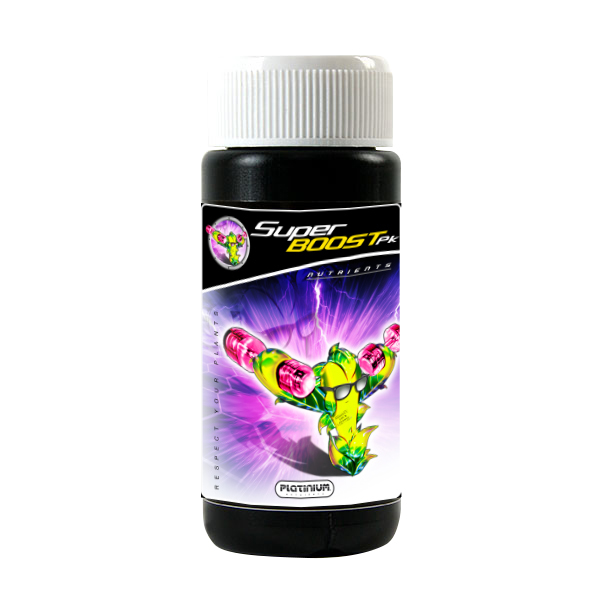 Test the Superboost one of the best with suffers high supplement that will boost the weight and sugar in your flowers, fruits and vegetables, more taste, more sugar, more weight in your crop, tryplatinum nutrients the rolls-royce fertilizers and boost flowering 100% made in France, discover canna PK 13-14 known and recognized, discover all fertilizers and fertilizers in your indoor growing rays growshop since 2002 with 130 stores in Europe to better serve you. The assimilation of potassium by plants is favored thanks to magnesium (Mg) and phosphorus (P). 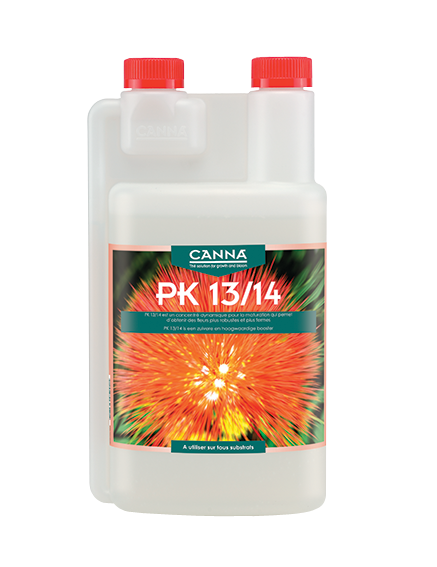 It is therefore useful to use as occasionally a fertilizer rich in both minerals to meet the different needs of your different plants to your indoor crops or outdoors in your garden or terrace. It also limits the water stress of plants because it regulates the opening of the stomata. Potassium is abundant in areas of primary and volcanic rocks, sometimes in sandy soil or when watering is excessive. A deficiency of magnesium and phosphorus may however block its assimilation. Potassium or potash is an essential part of your crops. Beet molasses contains elements you can try NK Phase 4 from Vaalserberg garden or K-Boost 12345 organics that are boosters organic beet molasses based and which increase the caliber, sugars and taste while Respecting inputs for organic plant cultivation. 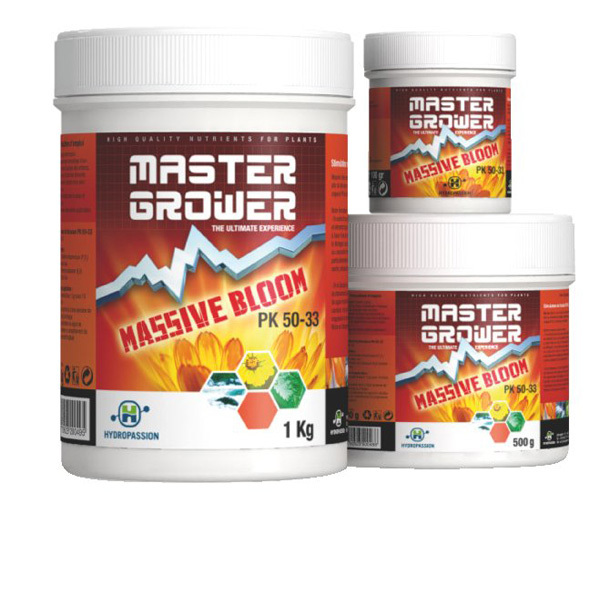 Find many more fertilizers and fertilizer in this range, also discover our various councils of culture, gardening and various professional techniques dedicated and adapted to amateur gardening in all these modes of crops, both for hydroponics, aeroponics , on Earth or earth, as well as loaves of rockwool or coconut fiber. Try all the modes of cultures in this range for intensive cultivation under lights for the culture closet or in your space dedicated to indoor growing high performance. Potassium is mobile in the plant. Potassium plays a key role in that absorption of cations in the accumulation of protein hydrates, and the maintenance of cells and regulating the water economy of the plant. Potassium is also an element of strengthening and resistance of plants to frost and to drought and diseases. Potassium is essential for the transfer of assimilates to storage organs of plants and plant (bulbs and tubers). For these reasons, it is particularly important for potato, beet, strawberry, raspberry, lemon, etc. cultures. The potassium in the soil is only found in mineral form and is either the decomposition of organic matter and soil minerals or fertilizers. For certain minerals such as potassium, the amount present in the potassium soil must be greater than the necessary amount. 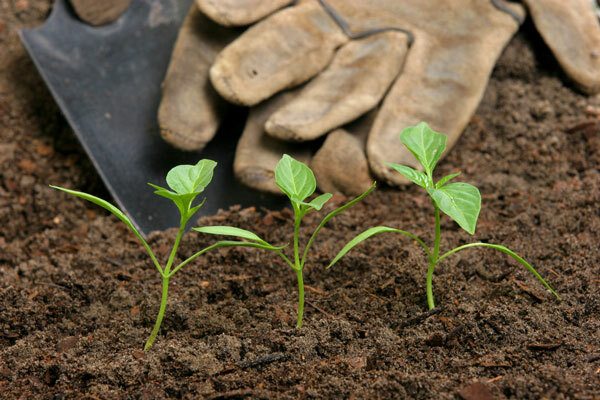 Indeed fertilizers or fertilizers may be present in the soil but not available at the present time for the plant. Potassium is essentially retained by humus or clay in some soils, and may be lost in relatively large amounts by drainage or irrigation. The most potent plants of potassium are beetroot or potatoes, whereas low-demanding plants are soft wheat, durum wheat, barley for example but many others find the list of plants on our website And their different needs according to the methods of cultivation used. Find all the information on potassium in indoor growing , the most professional growshops in France and Europe, all your fertilizer and fertilizer delivered to you in 24 hours true premium delivery service.